Buying a new CNC mill is a significant capital investment, which is why buying the right one once is important. What should a manufacturer look for when buying a CNC mill? Buying a new CNC mill remains a very significant capital investment for manufacturers, one that requires attention to detail and due diligence on the buyer’s part. 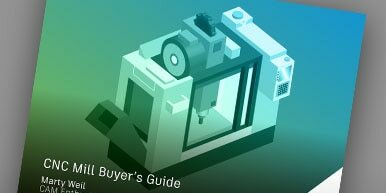 What should a manufacturer look for when buying a CNC mill? Andrew Selway, senior sales consultant at Ontario, California-based Selway Machine Tools Company, offers a detailed and experienced perspective on this question.